A top requested feature from our customers is now available. You can shutdown and restart any RAPIDClient (“Extrator” and “Injector”) from the RAPIDController. When shutdown, the RAPIDClient will not be accessible and your data will not be deleted. You are not billed for server in this status. You can restart the instance any time by clicking on “Restart”. Once the instance is ready, you can resume your work and you will be charged as usual. Please note that any RAPIDClient inactive for more than 48 hours will be automatically shutdown. We added a new tab “Shared With Me” where you can find all the connections that other team members are sharing with you. When you share a connection only you can edit or delete it. 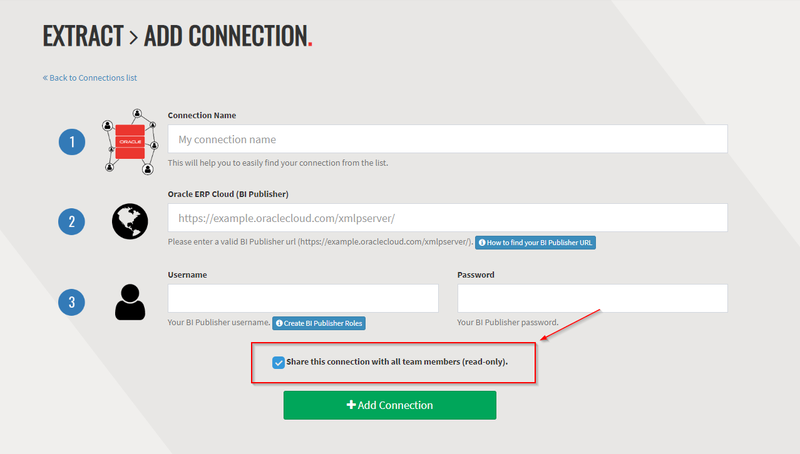 You can easily change the “share” status of your connections in the create or edit page. 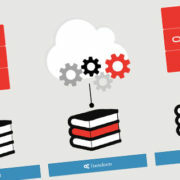 For BI Publisher Connections, we now also extract the Oracle Implementation Projects (required for Copy and Rollout). You can see this list in the details page. Following the Connections update, all shared reports will appear on the “Shared With Me” tab. You can edit the “share” status in the create or edit page. 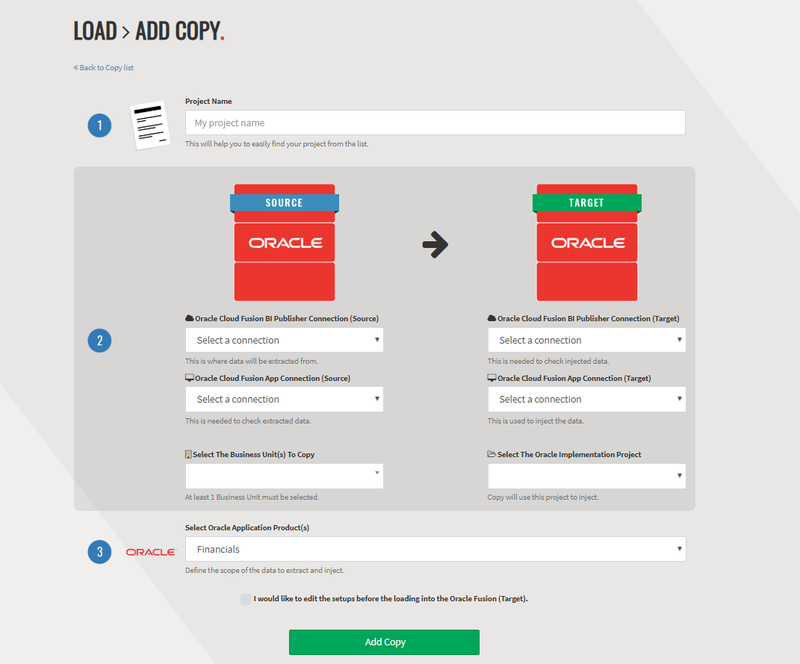 We changed the UI in the create page to make it easier and faster for our customers to submit a Copy Project for Oracle ERP Cloud. We have also added the Oracle Implementation Project selection as required. Fixed a bug where some data were not copied properly between RAPIDStarts not sharing the same modules. By default the list of available documents in the Support Center is now showing all documents (videos, PDFs, Blogs).